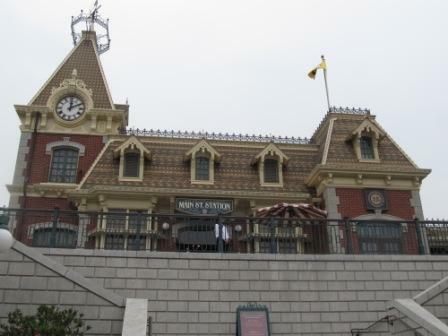 Hong Kong Disneyland Main Street USA is the gateway of the dream world. You will pass by here when you leave at the end of the day, too. 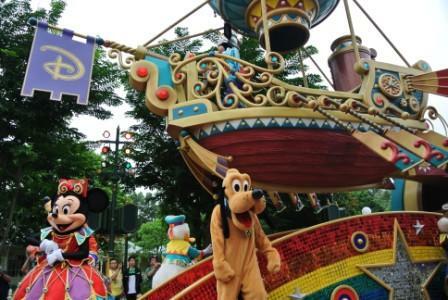 Before the journey starts, you need to know that the attractions in this theme park provide varieties for different age groups even though it is pretty small compared to Ocean Park Hong Kong, not to mention comparing any Disney in the world. There are only 2 stops throughout the trip. It took us to the "middle" of the theme park where Fantasyland is. Since the park is not that big, it doesn't make a big difference, especially to adults. Not sure if it will expand as more and more sections of Hong Kong Disneyland open up. While we were there, we saw that there was a construction going on with the theme of haunted house. 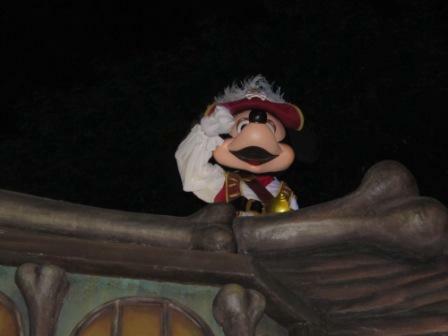 I believe that it will be another new Hong Kong Disneyland attraction. I L.O.V.E. this parade. Not only because of seeing the excitement in the eyes of my son, but also likes a dream comes true to meet and see all the characters that I grew up with. To get a good spot, arrive 15 minutes before the parade starts. Also, be prepared that people would get around you to steal your spot. I highly recommend to have some planning, especially if you want to watch the daytime parade. Firework and the Castle....doesn't it make you feel like you live in the fairy tale? I always think that firework during Chinese New Year in Hong Kong is the best in the world. We just finished our dinner in one of the restaurants. It starts at 9pm. It was so worthy for the wait. The firework was great. It felt so different. I did feel like I were a character in a fairy tale. 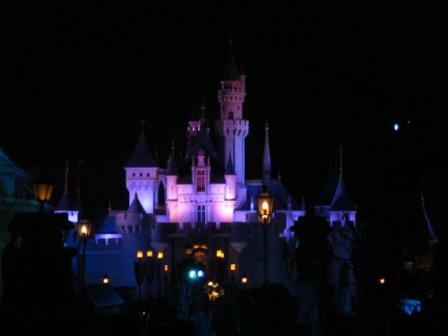 The castle is located at the Fantasyland. I put it here because we were at the Main Street USA area to watch the firework which I thought that it was at the perfect distance. If you get up close to the castle, you will never see the glamors and the scale of it. Where else did you check out in Hong Kong Disneyland Main Street USA? Share your experience with us.